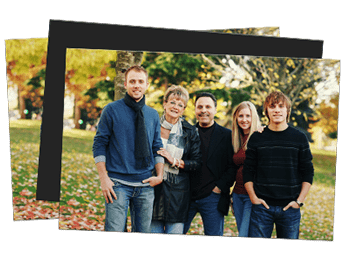 Display your favorite people on a magnet! Keep them on your fridge or bring them to work with you and stick them to any metal-type surface. Use as a talking piece, or for decoration, either way, magnets have a unique and special purpose. 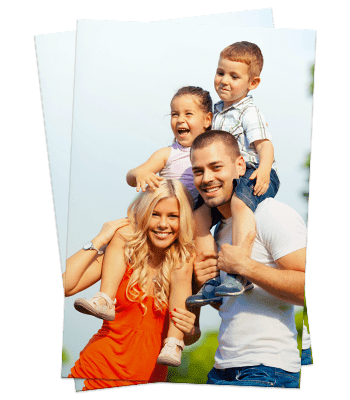 Upload your photo and get picture perfect printing quality, every time. It’s better than a regular old photo, it’s a custom printed magnet!